Every serious setup reviews its business activity by the end of every year and what does this do for them? It help them understand in entirety what they had achieved and then with the insight gathered they are able to plan for the coming year. So personally, I review every year (usually in the last week of the year) – what I had achieved as it relates to my set goals/targets. With the understanding of the achievements I had made, I am able to set new goals for the coming year which I stick to. Some people call it New Year resolution but I don’t like to call it that because I grew up seeing people not sticking to their new year resolutions and more. What I have also done over the years is to involve my spouse in this end of year review and goal setting. So I do my personal end of year review/goal setting then I and my spouse do another one for the family. ……get yourself a diary if you don’t have one so you can set your goals in writing. Activity like this is better done in a quiet place to avoid distractions. So if you have kids who could distract you, you could engage in this activity at night when they must have slept. 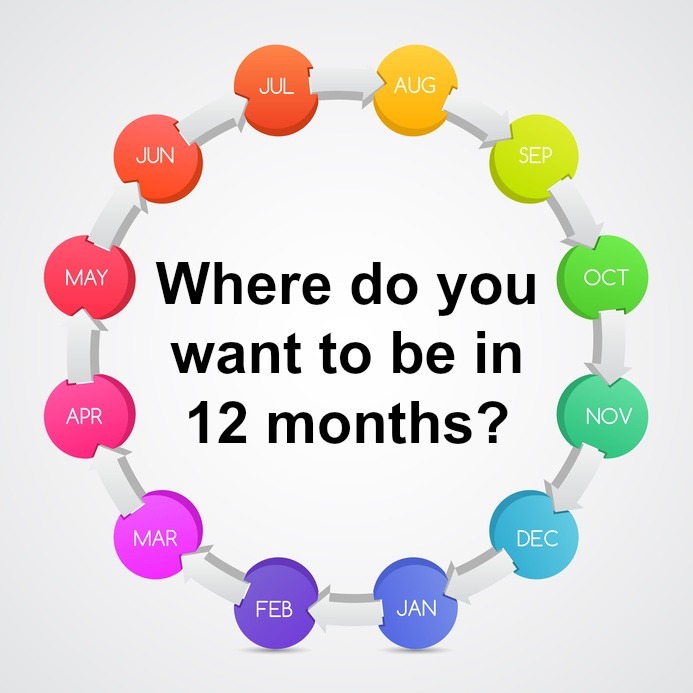 Write out all your major achievements (by your own definition) within the year and then compare it with the “goals” which you’d set for yourself in the ending year. Pen down on a fresh page the non achieved goals and then analyze the reason you could not achieve them. Come up with new strategies for achieving them (action plans). Set only goals that are important to you, goals that will add value to your being. 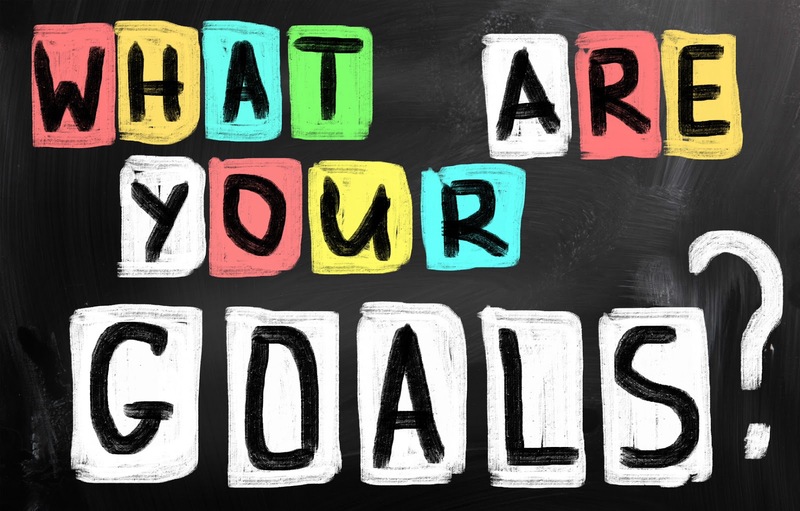 Now, writing down goals for yourself of course may not be a big deal, where the issue lies is in your ability to follow through and deliver on your set goals within a given time. So this is what I do. Every month of the year, I visit the “big page”, pick a few of my goals which I wish to work on in a particular month and then I begin to work on them. I actually decided to share this because this is one system that’d worked for me, it helps set me on the right track always. By this way I do not waste my precious time and energy on activities that will not add substantial value to my year. Try this and let’s talk by the end of 2017. Happy Christmas to all my readers. Thanks for being there for me.